Business owners can set limits in terms of how many times each individual can enter as well as a time frame in which they can enter. They can also up to five winners for any of their contests. 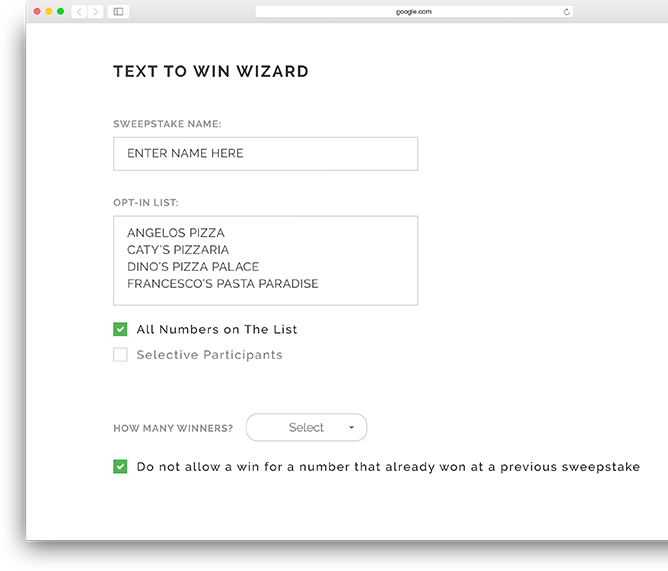 By choosing a keyword, business owners will be able to allow customers to send in their entry to any contest of their choice. 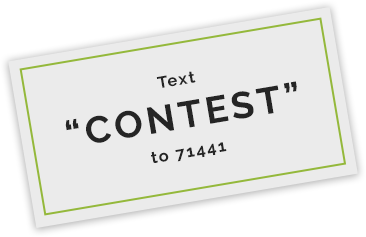 Business owners can choose to send a customized text message that can include a coupon to the entries that did not win as well.